Conventions, signings, readings, and give-aways. Join me and Edmonton authors and editors T.K. Boomer, Barb Galler-Smith, and Diane Walton for two delightful panels this weekend. Today at 4:15 pm, we’ll discuss “Getting Paid for It,” tales of first sales, good sales, bad sales, horrible contracts, and all the sausage-making that goes into professional publishing. Tomorrow at 1:00 pm, we’re talking “Writers vs. Editors,” not only the terrible conflict and glorious collaboration that can occur between two people, but also the same relationships inside your own Writer Brain and Editor Brain. Both panels are in Room 101. Writing 101, Room 101–all you’ve got to remember are the times. The most exciting aspect of this year’s Pure Speculation Festival is that it’s safely nestled in October, when we seldom experience a monster blizzard. The weather forecast suggests a cool and cloudy weekend, perfect for staying indoors, taking in some panels, and hanging out with your fellow geeks. If you’re in the area, I hope our paths cross this weekend. I’ll probably show up for the pre-Festival mixer on Friday evening and maybe to the party on Saturday evening. Otherwise, it’s panels, a game, and a Blue Pencil Massacre. Sometimes I lament the distance between home and the game conventions I attended so regularly in the 90s. When I worked at TSR and Wizards of the Coast, I visited half a dozen cons annually. I got spoiled into thinking conventions always involved hundreds if not thousands of people and included panels and a vast exhibit hall. Yet big conventions don’t spontaneously appear; they grow out of little ones. So I signed up to play a couple of games at one of our little local events, IntrigueCon. The name of the man responding to my email looked familiar, so I poked about and discovered he produces a podcast called Penny Red (currently on hiatus, but with an enormous selection of past episodes). He has also designed two roleplaying games, Victoria and Faith, with two more under development, Nimbus and Das Sonenrad, which explore the costs of selflessness over self-preservation during wartime. 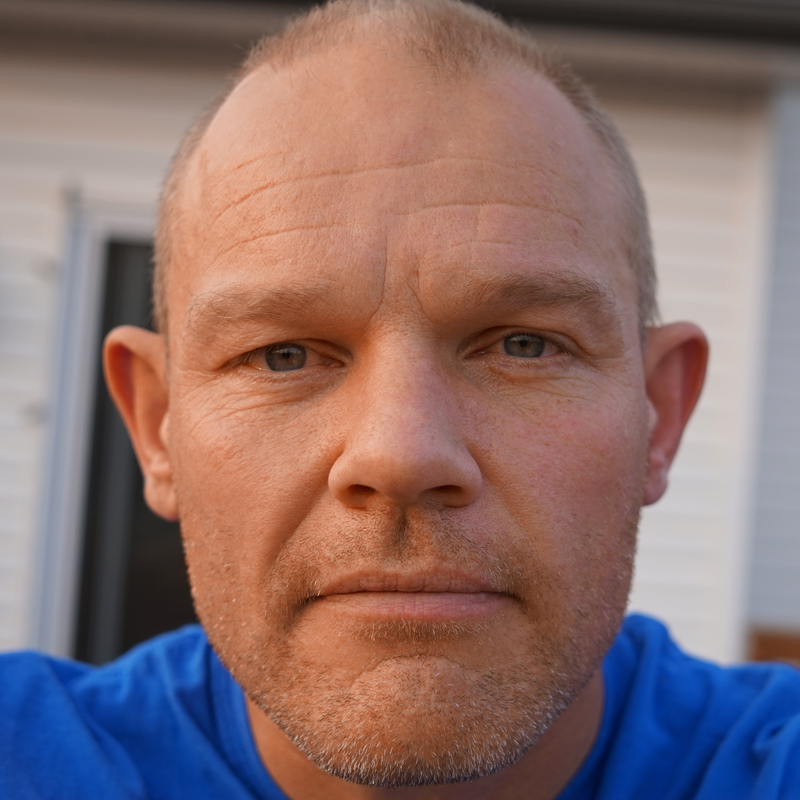 Originally from New Zealand, Daniel teaches high school here in Edmonton. We won’t actually meet until the convention, but I couldn’t resist asking him a few questions in hopes that his replies will entice some of you to join us at IntrigueCon. 1. Give us a quick origin story for Intriguecon, including its early challenges and triumphs. I can’t claim to be the only one behind the wheel of IntrigueCon. Clint, Rob, and another Daniel (he would claim to be the original Daniel), are really co-founders. We’ve gamed together for about seven years, and one evening it just occurred to me that we could probably run a con for ourselves. I’d been to lots of cons and thought, with a population of about a million folks, there was no reason we couldn’t have one here. We got it off the ground only a couple of months after having the idea, with only the notion that we could bring some folks together who liked roleplaying and that we didn’t want to lose a lot of money. We achieved half of those goals. Fortunately we did a better job in the second year and now moving into the third year we’ve actually gone from two to three days. We’re already looking to next year and eyeing up larger venues and a more diverse schedule. The challenges for something like this are, mostly, only what you make them. I think the key is to start tiny, and build. It’s sometimes hard to not to lose sight of the fact that GenCon is a long term goal not a template. One serious hurdle is reaching folks. With the internet being where the majority of books are bought and groups being fairly insular there’s not really a nexus you can use. Word of mouth is your best friend, that and social media. 2. What’s a good mix of roleplaying games for a convention, in your opinion? I think the key is to have recognizable titles from a broad cross-section. You’d be making a statement if you didn’t include Dungeons & Dragons and Pathfinder among your games. Part of running a con is offering attendees the opportunity to try something new but not forcing them to. It’s their leisure time. That said, Sean Nittner’s Big Bad Con in Oakland is my favorite con, and you’d have to look hard to find those games on the schedule. 3. 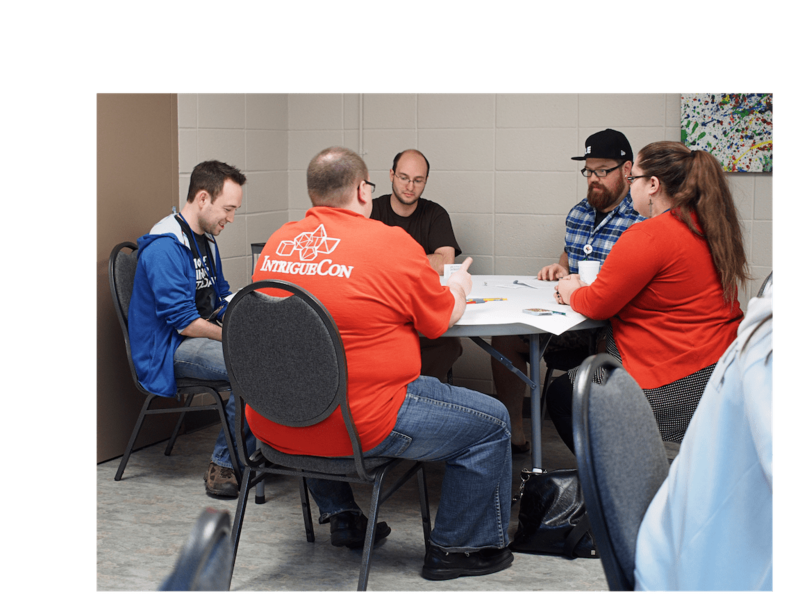 As a game designer, what do you learn from convention play that you don’t from your home sessions? Whether your game does what you hope it will. An established group will have all kinds of shorthand and assumptions it’s sometimes hard to factor out. Playing with strangers makes you fill in all the gaps, and sometimes that’s what it takes to realize just how big those gaps are. 4. Tell us about your best or most unusual convention game session as a player or GM. Or a disastrous one! I’ve been fortunate to have a lot of great experiences. My best game was a session of Witch the Road to Lindisfarne, and years later I’m still chasing that dragon. Because game enjoyment is so subjective I don’t really have a worst experience because of a game. Worst people though are a little easier to identify. I once played with a man who’d bought his daughter and wife with him to the table. They were “players,” but not really. He told them their ideas were wrong and really early on began playing their characters for them. It was heartbreaking to see the daughter so excited to play and then not being permitted to. The rest of us were pretty uncomfortable. I couldn’t sit by and watch it but confronting him might have caused him to make them all to get up and walk away from the table. So, I had my character call the police and “accidentally” cause his character and mine to be arrested. The GM was the real MVP though because, first of all, they played along and arrested us, but then proceeded to stifle everything he said after that with “You’re not there. You can’t say anything.” I hope it made a difference for his wife and daughter. 5. What is the most challenging aspect of a character for someone to play, especially in a 4-hour convention slot? And what tips would you offer to overcome that challenge? For players I’d just say give it a go, give the GM the chance to help you out. For other players I’d say, if you can see what the other characters are good at try to feed each other some spotlight in the scenes. Be a cheering squad not just a group of folks waiting for their turn to talk. If you’re a power gamer that’s okay. Some people are that way because in their personal life they may lack any real power. Catering to this is being a good GM. What’s not okay, if you’re a power gamer, is not allowing other people some spotlight. That’s not being a selfish power gamer that’s being a selfish person. If you’re within range of Edmonton, come join us at IntrigueCon. It’s a paltry $20 for the entire weekend, and I’m going to need someone to comfort me during “The Plantation” on Saturday evening. This weekend, the unusual suspects descend upon the Edmonton Expo with red pens and blue pencils for our famous Writing 101 Panels. I’ll be on hand only for the panels and the period between panels on Saturday, when I’ll photobomb as many cosplayers as I can surprise with my remaining ninja skills. Even with fascinating characters and awe-inspiring world-building, you still need a story to tell. From their own experiences with short stories to novels, local authors share their trade secrets and answer your questions about how to craft a plot that works for you. “Here’s looking at you, kid.” “You know nothing, Jon Snow.” “My name is Inigo Montoya. You killed my father. Prepare to die.” If you remember a line from a movie, it worked. If you remember a line from a book, it killed. Alberta authors discuss how to craft memorable dialogue, with or without extra cheese. Fantasy, SF, and horror all depend on worlds that are at least slightly different from our own. Published authors share their experiences building alternate worlds and answer your questions about how to create your own. First person, second person, past tense, present—so many choices! Veteran authors discuss the choices they’ve made in writing stories, novels, comics, and video games before answering your questions on how to choose exactly the right voice for the kind of story you want to tell. Eileen Bell is a writer and editor living in Edmonton. Her debut paranormal mystery, Seeing the Light, was released into the wild last year, and the second in the series will be out in November 2015. Her short stories and anthologies have won Aurora awards, and she edits for On Spec magazine. Andrew Foley has written, and even occasionally been paid to write, comic books, movies, and videogames, including the upcoming Baldur’s Gate Enhanced Edition expansion Siege of Dragonspear. Barb Galler-Smith is an award-winning author and fiction editor living in Edmonton. She edits for On Spec and the new mystery and crime magazine Sleuth. 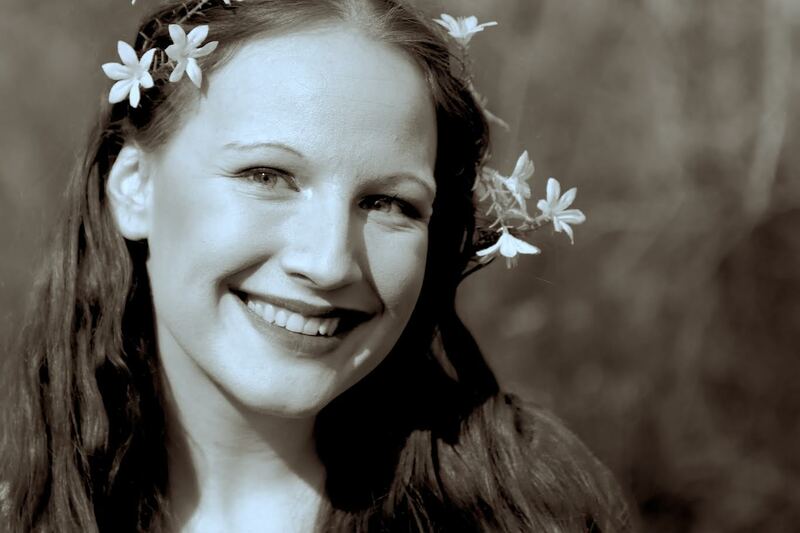 She writes quirky short science fiction, and is co-author of a Celtic-based historical fantasy epic trilogy, Druids, Captives, and Warriors. She’s also taught writing fantasy and science fiction and mentors emerging writers of all ages. She loves fiction that gets the facts right. Dave Gross edited magazines from Dragon to Star Wars Insider to Amazing Stories. He’s the author of over 10 novels, including the Radovan & the Count series, and many shorter works. His most recent releases are Lord of Runes and a story inGods, Memes, and Monsters. Monitor his shenanigans at www.bydavegross.com. Nicole Luiken wrote her first book at age 13 and never stopped. She is the author of ten published books for young adults, including Violet Eyes and its sequels. Her latest release is YA fantasy Through Fire & Sea from Entangled Teen. Nicole also sidelines as an editor specializing in Story Structure. Nicole lives with her family in Edmonton, AB. It is physically impossible for her to go more than three days in a row without writing. www.nicoleluiken.com. Amber E. Scott is a writer and game designer currently working for Beamdog. Her first novel comes out from Tor next year. Witness her at @BigMommaScott. SG Wong is the indie author of noir-tinged, alternate history, ghost-filled, hard-boiled novels and short stories featuring Lola Starke and fictional Crescent City. She’s published two books in the series, the first of which was a finalist for an Arthur Ellis Award. Keep up with her at sgwong.com, @S_G_Wong, and on Facebook. When I ran into my old comrade Erik Mona at World Fantasy in Calgary in 2008, I dragged him away from the convention to see a local game store. This sort of side trip can be irritating for those who visited for business, but I knew Erik would forgive me. You see, this wasn’t just any gaming store. This was The Sentry Box. In my time at TSR, Wizards of the Coast, and Paizo, I visited a bajillion game shops. They ranged from the noisome cat-piss store to Hemingway’s ideal of the “clean, well-lighted place.” The Sentry Box starts with the latter paradigm and dials it up to 11. The place is vast, with its own book store and large areas devoted to miniatures, board games, RPGs, card games, and even game-adjacent stuff like videos, manga, and the inevitable nerd-focused tchotchkes that infiltrate such establishments. But that’s only the downstairs. Upstairs there’s a large space for gaming. And beyond that is the military games annex. I’m going to stop right there. The web page doesn’t do the location justice, and neither can I. You must visit the next time you visit Calgary to understand the full scope of gaming awesome. Anyway, since I first met Gordon Johansen, the proprietor of The Sentry Box, he’s been a terrific supporter of Pathfinder Tales, making sure there are always copies available at his table at Western Canada’s great literary festival, When Words Collide. 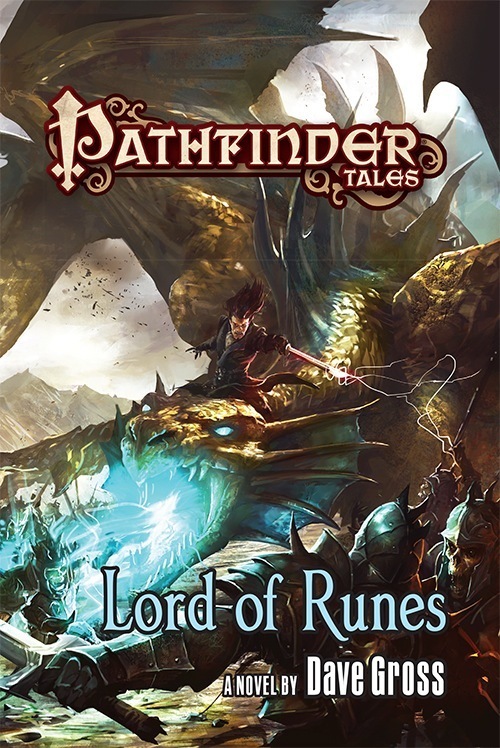 This year Gordon’s going at step further and hosting a signing for Lord of Runes and the rest of my Pathfinder Tales novels at his store on the eve of the convention. Better yet, Calgarian filker extraordinaire Vanessa Cardui will join us to sing a few songs and sign copies of her excellent CDs. Come hang out with us after 6:00 p.m at The Sentry Box (map). Even if I’ll see you at the convention, I hope you—and all your local friends who dig sword & sorcery and hilarious filk songs—will join us at this pre-con event.